Buying a new car is a big investment, and it is important that you do not rush into buying any old machine. A car is not a machine; it is a way of life, a defining point, a style. We know we are starting to sound like one of those artistic car ads, but there is some truth in the madness. The car you buy is going to make a big impact. For instance, if you buy a gas guzzler, then you are going to take into account more of your income is going to go towards petrol. If you buy an expensive vehicle, then you should be thinking about where you are going to store it at night. You see, it is a big decision and so we have got some tips for you to take on board. Your best starting place is to do some research, particularly online. Visit some more posts on this blog, particularly if you fancy having some armour on your vehicle. We have no idea why you would, but you never know. After that, start looking at used car sites. You do not necessarily have to buy a used car but it will give you a good idea of what is on the market and what you can afford. You may find that a used car is actually a better value for money. Do not just look at one brand of car or one type. Instead, browse lots of different types and styles to see which one would best suit you. If this is your first car, then it is always a good idea to get some advice from your friends or family. You will certainly know at least one car obsessed person who is still mourning the loss of Top Gear. Ask them for some advice and have a look at the car they are driving. If you can afford it, it may be the perfect car for you. You may also want to consider taking them along when looking at either used cars or new ones from a dealership. 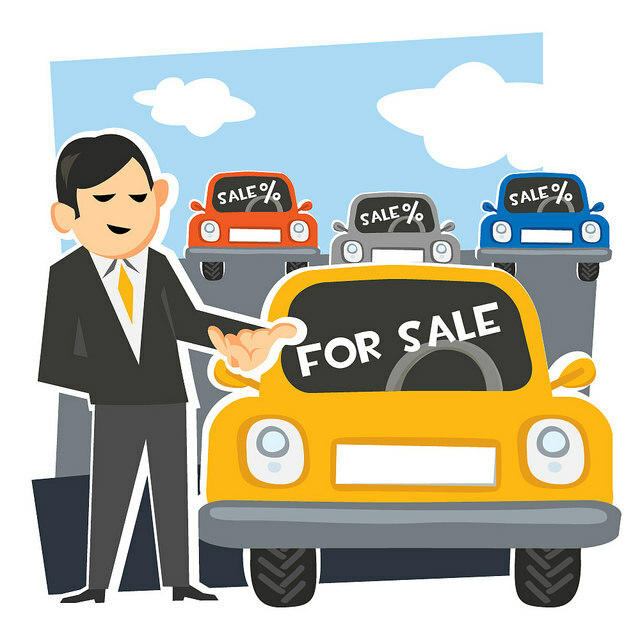 Car dealers get a bad reputation for pushing buyers to purchase a vehicle they did not really want. But actually, a car dealer is just using their own expertise to make judgements about you. They will look at you, listen to what you have to say and more often than not, make good judgements about the right vehicle for you. For instance, if you are a first-time driver a dealer is not going to recommend a car with a lot of horsepower that will be an expensive investment. You may find a car dealer knows what you want more than you do. Finally, you should never rush purchasing a new car because you may regret it further down the road. Instead, take your time and be sure to do the checks, whether buying a car used or new. Once you are happy, you can arrange a price that suits you and the seller, before driving off in your brand new vehicle. Next page Next post: Ever Wanted To Set Up A Racing Team? This Guide Shows You How!